Avita Medical's ReCell, a regenerative skin-cell solution, is the first treatment of its kind approved by the US Food and Drug Administration for growing back skin on burn victims. Avita Medical is a global regenerative medicine company with its US Headquarters in the Santa Clarita Valley. 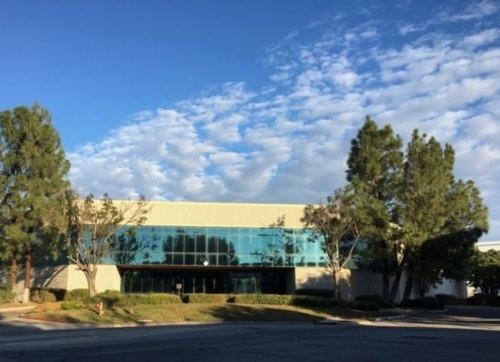 Attracted by a growing cluster of medical device and bioscience companies, Avita Medical will move its headquarters staff of 25 from Northridge to Santa Clarita by the end of the year. The company specializes in the treatment of wounds and skin defects, including chronic wounds, acute burns and aesthetics.